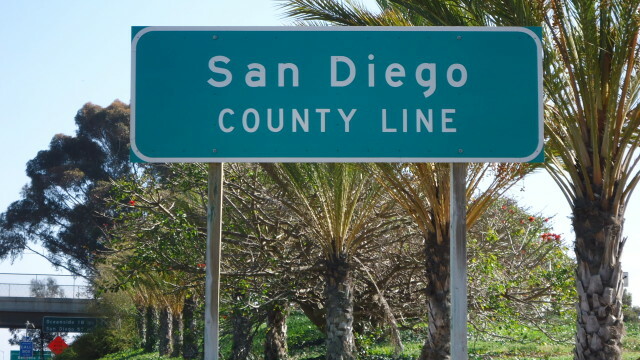 San Diego Countys population increased by 1.1 percent in the last year. San Diego County’s population grew by 1.1 percent to nearly 3.23 million last year, the state Department of Finance reported Friday. The city of San Diego’s growth was the largest in the region in both raw numbers and percentage. Around 20,000 more people were living in San Diego as of Jan. 1, compared to New Year’s Day 2014 — bringing the city’s population to almost 1.37 million, according to the report. The second largest city in the area, Chula Vista, gained around 2,000 residents to almost 258,000. The South Bay city is the 14th largest in population in the state. Oceanside gained 0.5 percent, bringing its population to nearly 171,700; and Escondido’s population climbed by 0.4 percent to almost 147,300, according to the report. No cities in San Diego County lost population. Overall, California grew by 0.9 percent last year, adding 358,000 people to bring the population to 38.7 million, the department reported. The Department of Finance also said San Diego added 5,252 housing units last year, the second most in the state.